Unchecked, even the smallest water leak can cause hundreds to thousands of dollars worth of property damage. To make sure this doesn’t happen to you, we offer 24/7 emergency plumbing service with no additional fees for after-hours calls*, same-day scheduling and quick response times. 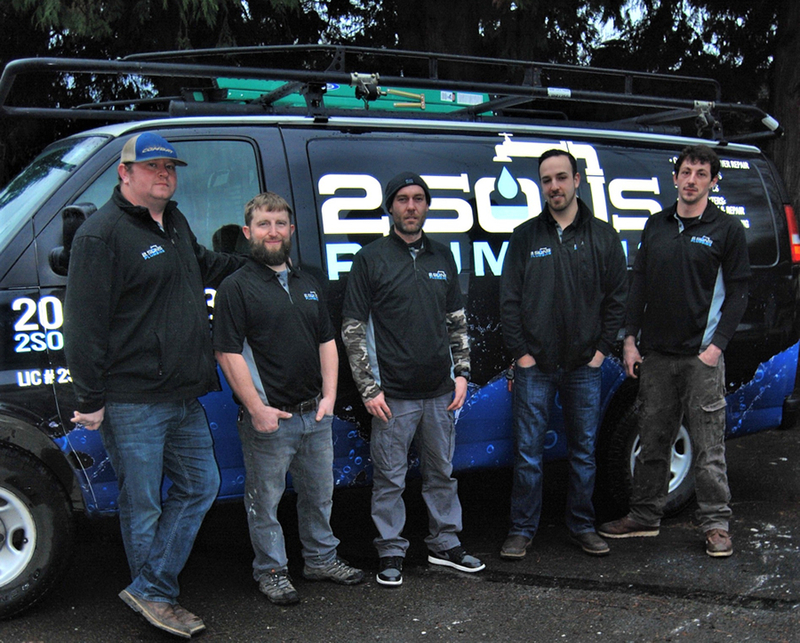 Our friendly plumbers leverage over 50 years of combined plumbing experience to provide you with efficient, cost-effective service – done right the first time.